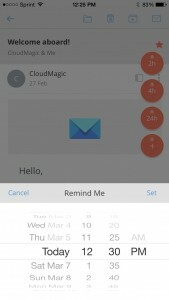 If you have ever wished that you could turn your emails into tasks for use with Wunderlist, Todoist, or Trello, or just have reminders pop up for them, then you are just like me. 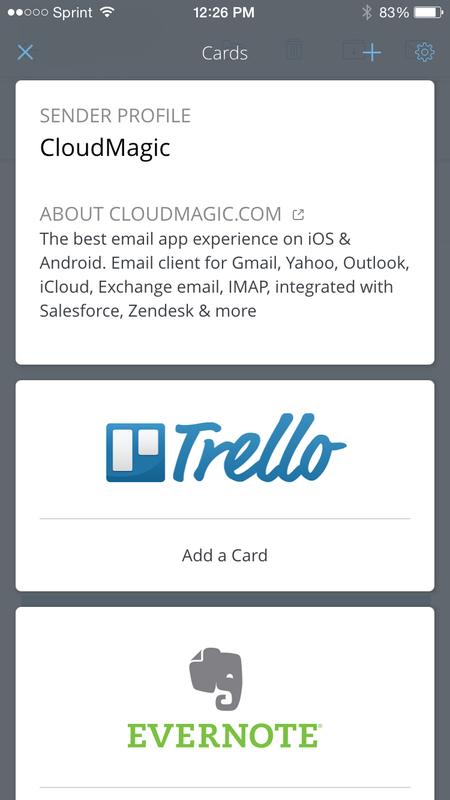 Thankfully an email app to do all of this does exist and offers other great features as well. 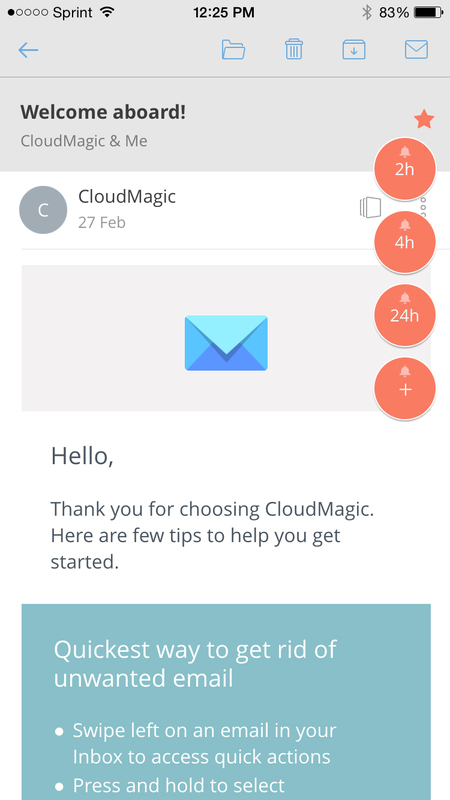 CloudMagic is a complete email solution which can be used with the most popular email types available. 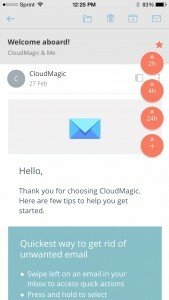 Exchange, Yahoo Mail, Hotmail/Outlook, Gmail, iCloud, Google Apps, Office 365, and IMAP accounts are all covered with Cloud Magic. 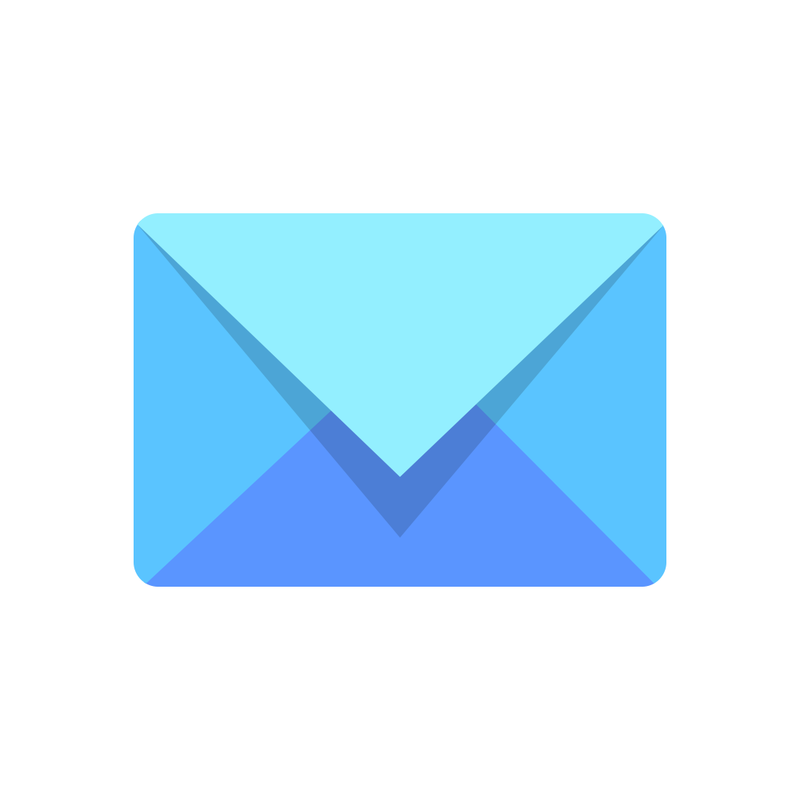 Each email account can be color-coded and they can all be rearranged in your inbox. 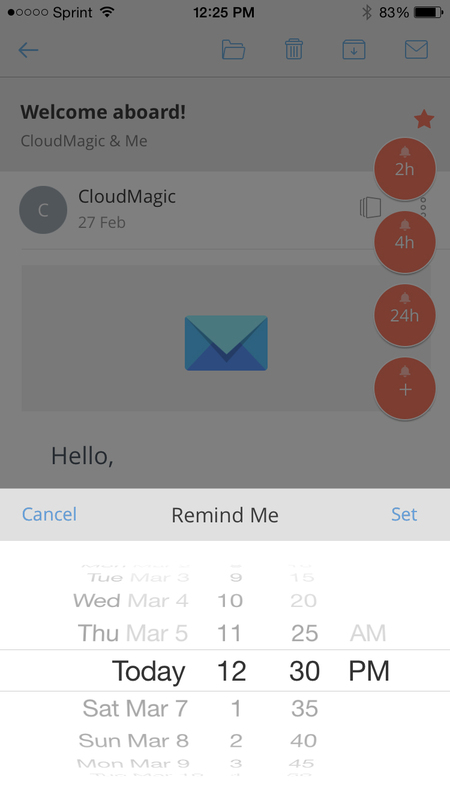 What makes CloudMagic stand out, aside from all of the email types it works with, are the reminders and task app connections. 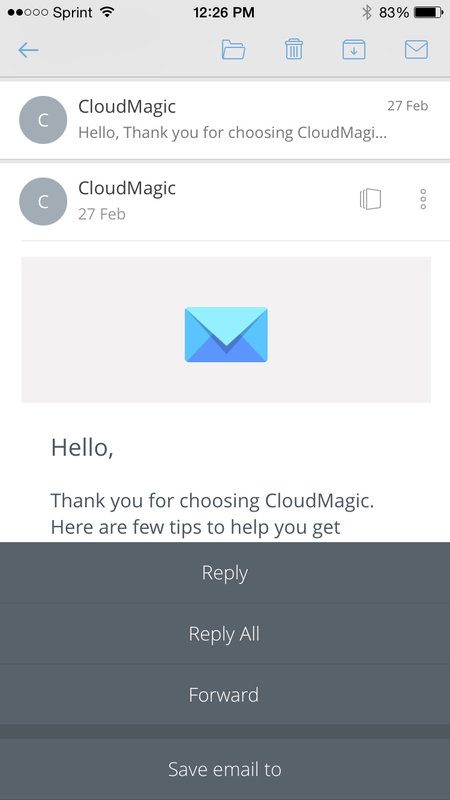 Like most other email types, each email in CloudMagic has a star you can select to make the email prominent when scanning your inbox. 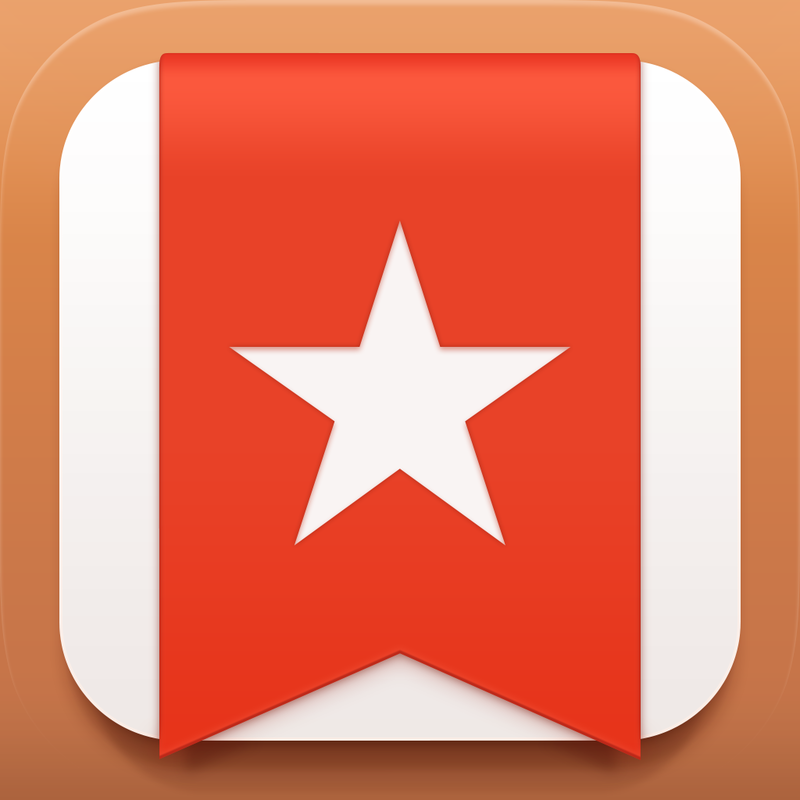 But with this app, that star gives you even more. 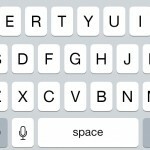 If you hold down the star, small buttons appear where you can select a reminder time for the message. You can set the reminder for two hours, four hours, 24 hours, or choose a custom date and time. The reminder for the email then pops up when the times comes. 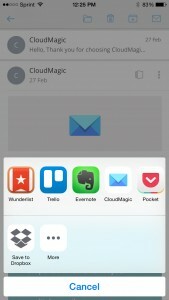 Another terrific feature of CloudMagic is its connections to other apps. Saving an email to another app can be accomplished in two different ways. 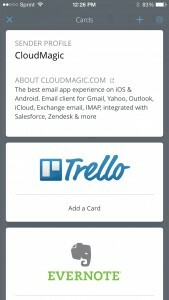 First, CloudMagic uses “cards” that can include popular apps such as Salesforce, OneNote, Zendesk, Evernote, and more. 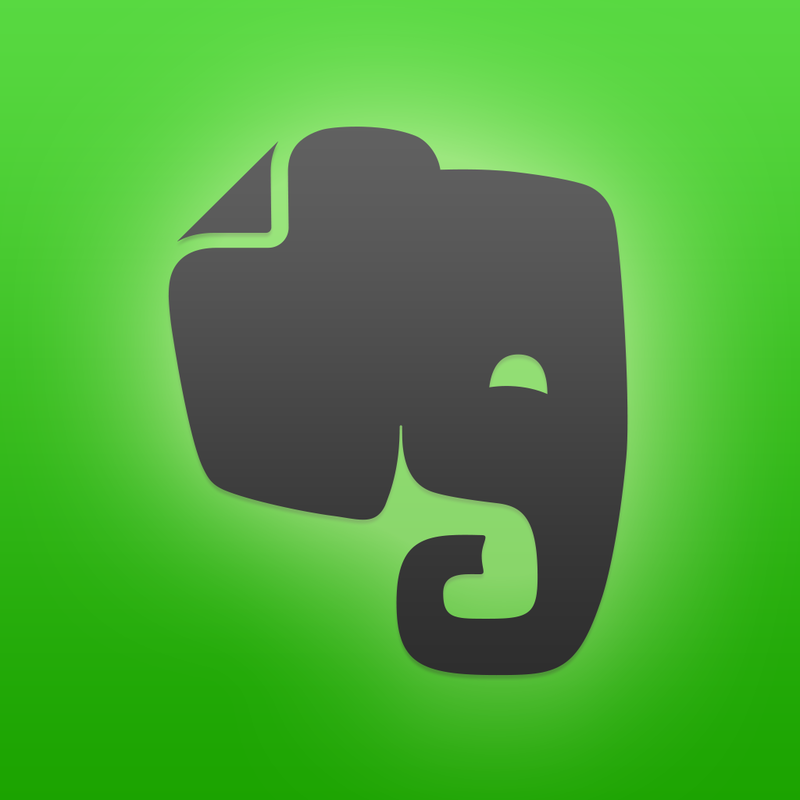 For example, if you would like to add a note in Evernote for a particular email, just click the card icon and select Quick Save or Edit & Save from the Evernote card. Cards can be added, removed, or rearranged easily. There is also a helpful profile card which displays available details for the email sender. 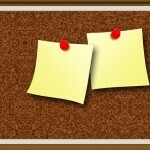 The second way you can save your emails is by selecting the sharing icon next to the card icon. 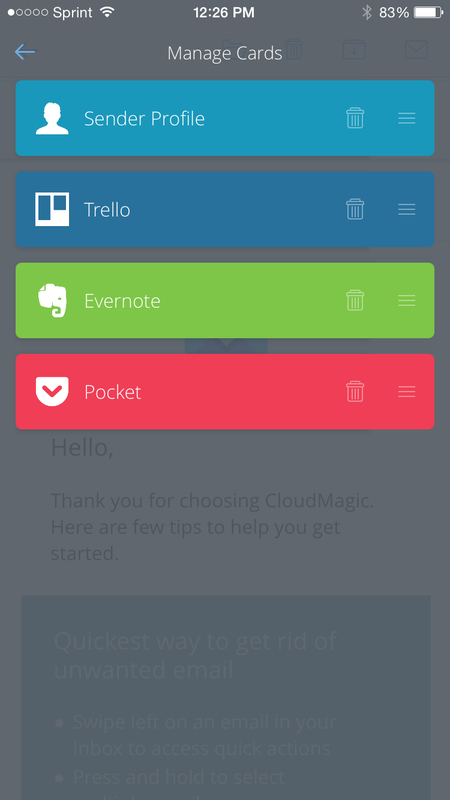 Here you have the option to reply, reply all, forward, or save the email to another app. If you choose to save the email it will open a sharing window. 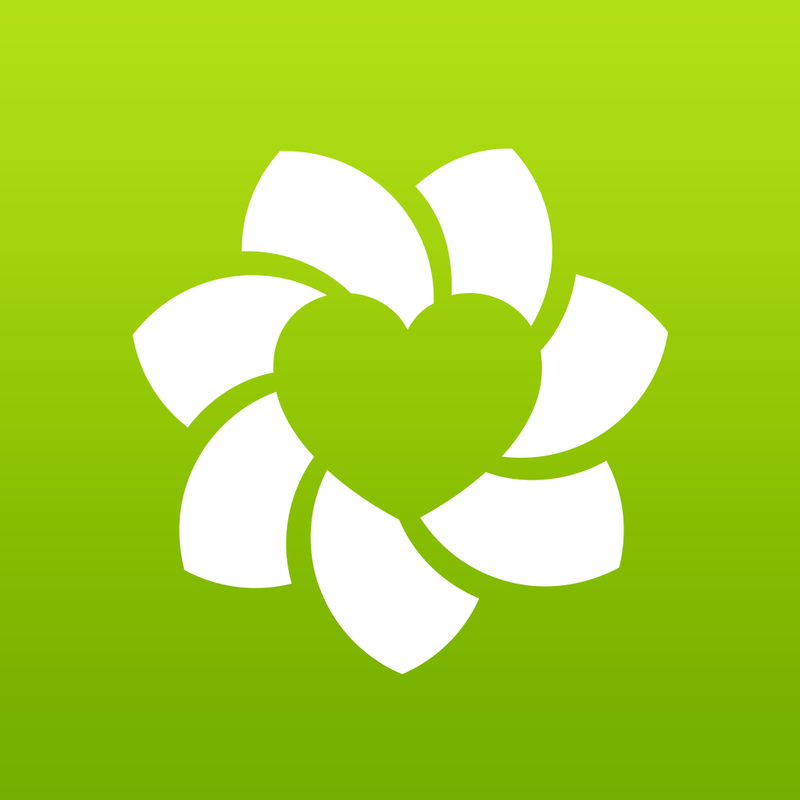 You can then choose to save the email to Wunderlist, Todoist, Basecamp, or even one of your favorite social media apps such as Facebook or Twitter. Specific email account settings are also available. 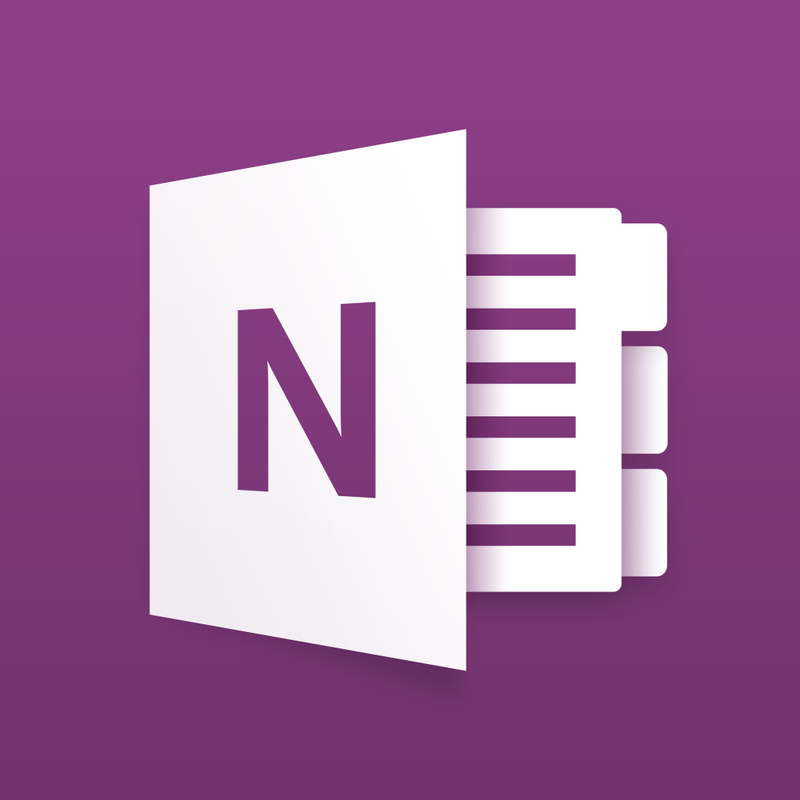 You may edit the nickname of the account, color-code it, set up an email signature, change notifications for email and sound, and select which folders to sync. 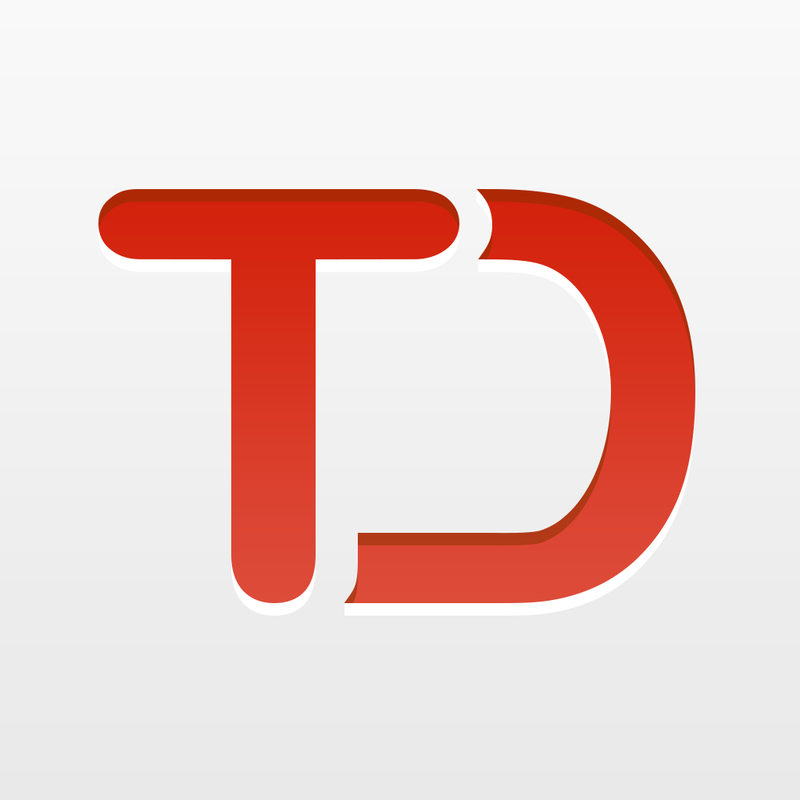 Since this may be done on each individual email account you have set up, it provides great flexibility. 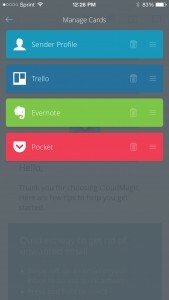 CloudMagic is currently available for free on the App Store with in-app purchases available for CloudMagic Pro. 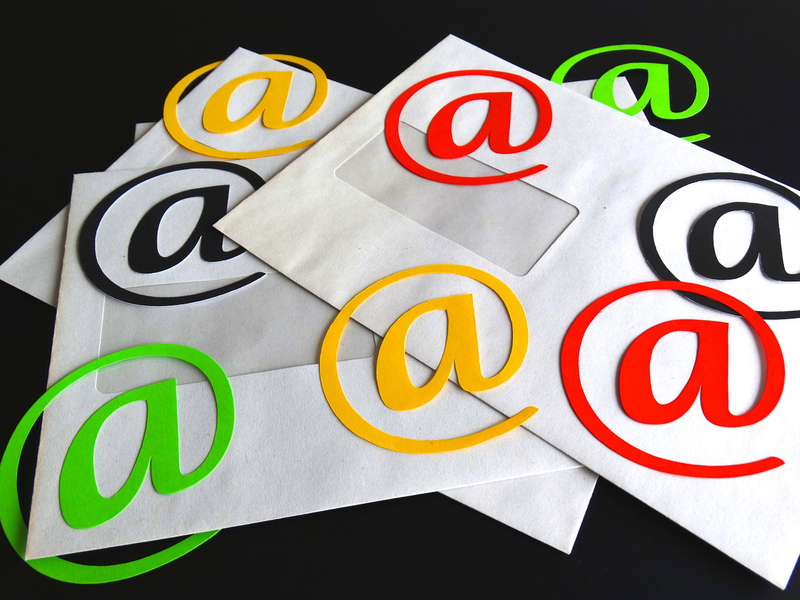 You can use up to five email accounts for free. 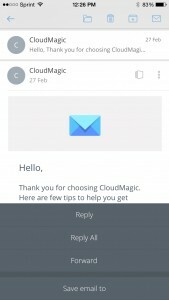 With the purchase of a monthly or yearly subscription to CloudMagic Pro you receive unlimited email accounts along with a few other nice features.